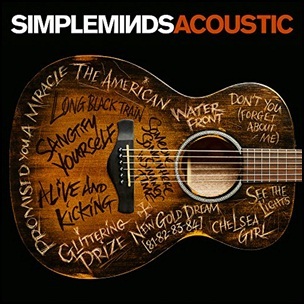 On November 11, 2016, “Caroline International” label released “Acoustic”, the seventeenth Simple Minds studio album. It was recorded in 2016, at “Gorbals Studio” in Glasgow, Scotland, and was produced by Gavin Goldberg and Andy Wright. 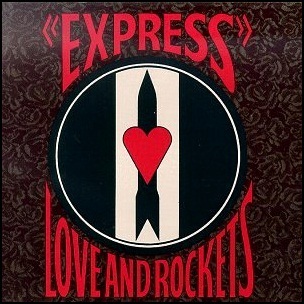 The album features acoustic studio recordings of previously released songs. 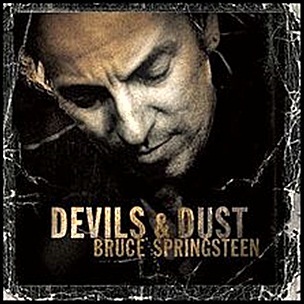 On April 26, 2005, “Columbia” label released “Devils & Dust”, the thirteenth Bruce Springsteen studio album. It was recorded 1996 – 2004, and was produced by Brendan O’Brien. “Devils & Dust” was Springsteen’s third acoustic album. All tracks by Bruce Springsteen.